The observatory on Mauna Kea in Hawaii is world-famous. Less well-known is the fact that the Hawaiian Islands are home to one of the leading institutes for cosmochemistry, the Institute for Geophysics and Planetology (HIGP). One of its scientists is the renowned cosmochemist Professor Alexander Krot, and he is now coming to Goethe University for half a year as recipient of the Humboldt Research Award. Alexander Krot made a particular name for himself through his work on the formation of the first solid bodies of our solar system. 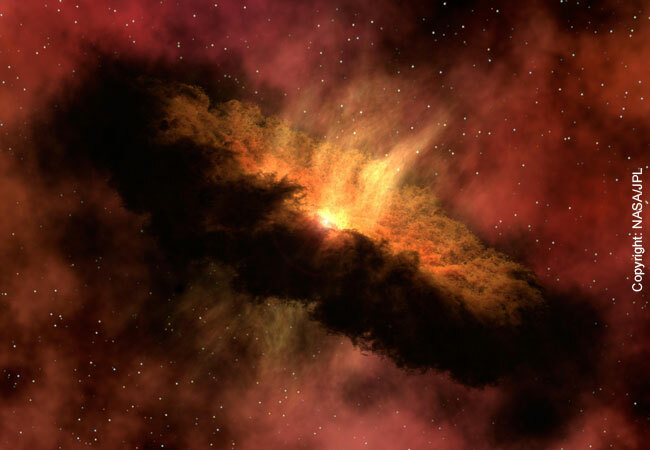 Numerous fundamental insights into the childhood of the solar nebula are based on his research. With more than 160 publications, of which 14 are in “Nature” or “Science”, his scientific body of work is impressive.